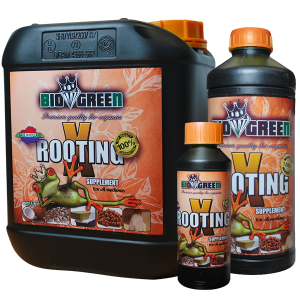 Vitalink pH Down 250 Mls (81% Phosphoric Acid) is used for reducing the pH of your nutrient solution. 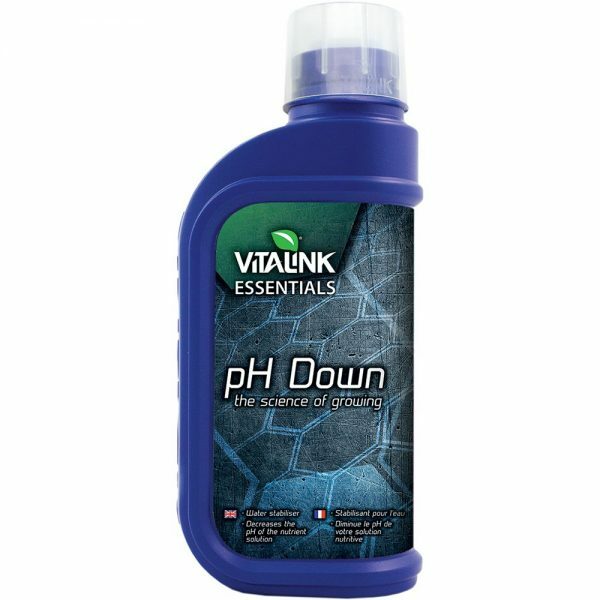 Vitalink pH Down is a concentrated phosphoric acid that can be used to reduce the pH of almost any liquid that it is added to. 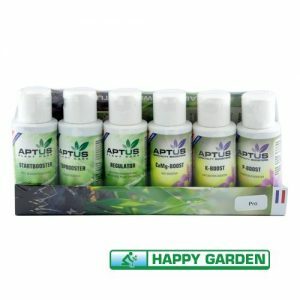 When growing plants in hydroponics or aeroponics, it is necessary to keep the pH of your nutrient solution within a certain range. 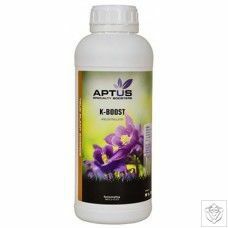 Different plant species have different requirements but in general most plants like a pH range of 5.5 – 6.5. pH Down is added sparingly to nutrient solution to help keep the acidity within this range. To use, take a small sample of your nutrient solution and measure the pH with a digital tester or liquid pH test kit. 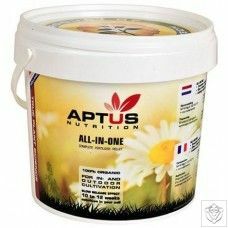 If the pH of your nutrient solution needs adjusting then draw off about half a litre of nutrient solution in a jug and add a small amount (depending on the size of your reservoir) of pH Down to it using a pipette. Mix very well. Add the contents of the jug back to reservoir in small stages, mixing the reservoir well and re-testing the pH in-between each addition until the desired pH is reached. Always discard any unused mixture carefully.